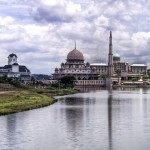 This beautiful mosque is not only considered as one of the most beautiful mosques in Asia Pacific but also a major tourist attraction in Brunei. 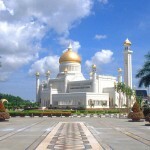 It is situated in the Bandar Seri Begawan, the capital of the Sultanate of Brunei. 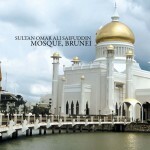 28th Sultan of Brunei, Omar Ali Saifuddien 3, built it in 1958 and it is the example of modern Islamic Architecture. 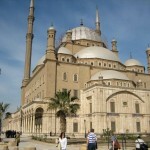 According to some estimates total costs of the mosque is between 7 to 9 million dollars. 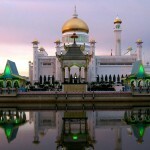 It is built on the artificial lagoon on the banks of Brunei River. 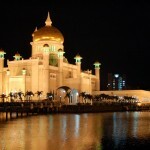 One of the astonishing features of this mosque is that its main doom is covered with pure gold. 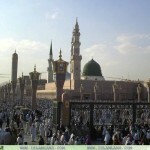 Height of that majestic doom is 171 feet and it can be seen from anywhere in the capital city. 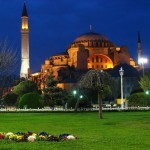 Overall it is a fabulous place to watch in while region of Asia Pacific. 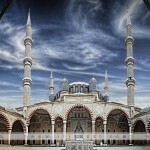 Here in the following photo gallery we have designed some beautiful wallpapers of this fabulous mosque. 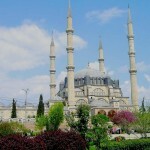 City of Edirne is beautiful Turkish city which is popular among the tourists. 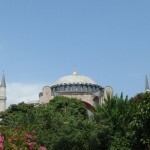 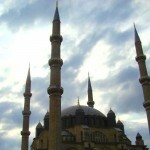 One reason of its popularity is the beautiful Selimiye Mosque. 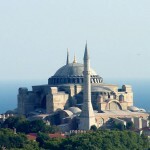 This perfect example of ottoman architecture was built by Sultan Selim 2 during 1569 and 1575. 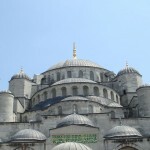 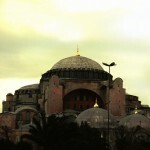 Its architect Mimar Sinan termed it as his masterpiece and highest achievements of Islamic Architecture. 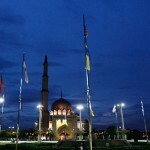 This mosque is declared as Heritage site in 2011. 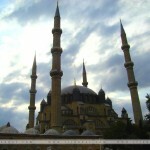 Height of its central doom is 141 feet and it has four minarets (each 272 feet high). 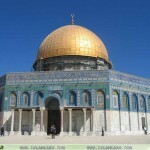 It is built by using marble and cut stone. 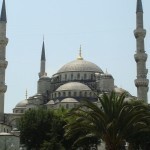 Overall it is one of the most beautiful mosques in Turkey. 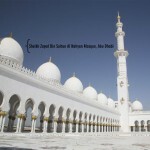 Here in the following photo gallery we have designed some beautiful wallpapers of this beautiful mosque. 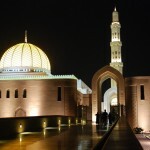 This mosque is not only the most beautiful mosque in Oman but among the most beautiful mosques in the world. 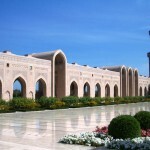 It has total capacity of 2000 people which makes it the largest mosque in the Oman. 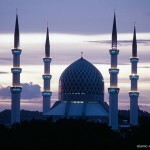 It has total 5 Minaret and perfect example of contemporary Islamic architecture. 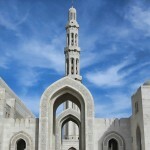 The work on this mosque was started in 1992 by Sultan Qaboos and it took more than 4 years for its completion. 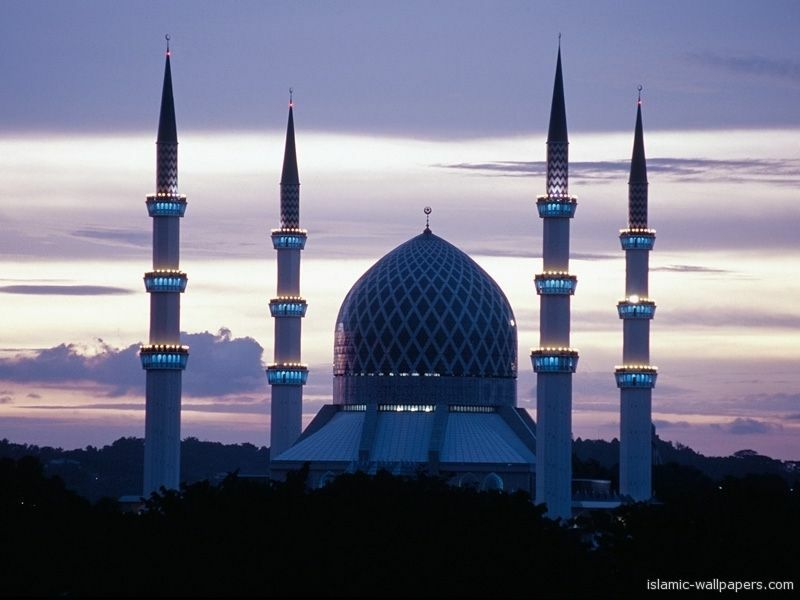 Most striking thing about this mosque is its interior design and prayer hall carpet which is the world’s second largest hand-woven carpet. 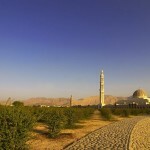 Overall this beautiful mosque is must watch place if you are visiting the Sultanate of Oman. 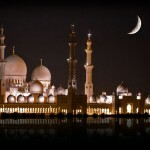 One of the most popular places for tourists visiting Abu Dhabi is the beautiful Sheikh Zayed Grand Mosque. 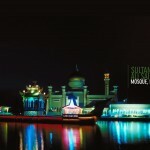 This white colored mosque is known for its beautiful domes i.e. 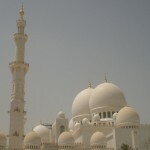 it has total 82 domes. 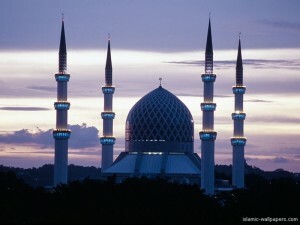 The mosque as 4 minaret and height of each minaret is 351 feet. 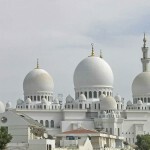 It has total capacity of 40000 people which not only makes it the largest mosque in United Arab Emirates but also the eight largest mosques in the world. 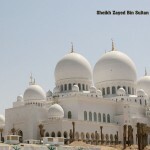 Late prince Sheikh Zayed bin Sultan Al Nahyan started the project in 1996 and it was completed in 2007. 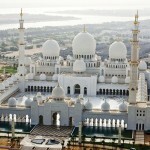 Total estimated cost of this grand mosque is around 545 million dollars. 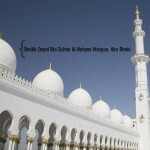 Here in the following photo gallery we have designed some latest high quality wallpapers of this mosque. 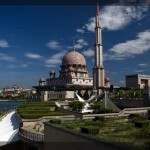 This beautiful mosque is the perfect example of modern Islamic Architecture. 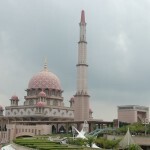 Situated in front of Malaysian Prime Minister Office this mosque has total capacity of 15000. 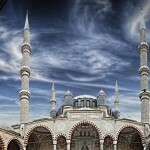 This mosque has total 9 dooms and 1 minaret. 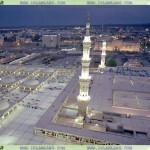 The largest pink doom is constructed with rose-tinted granite height of 116 meters. 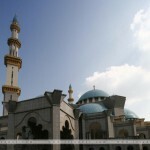 Construction of this beautiful mosque was started in 1997 and it was completed in 1999. 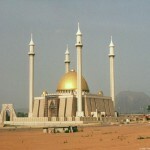 Total estimated cost of this mosque is about 80 million dollars. 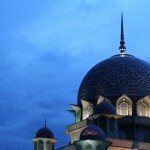 In Malay language it is also known as Masjid Putra. 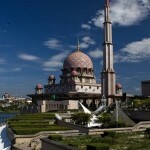 In nutshell Putra Mosque is one of the most beautiful mosques in Malaysia. 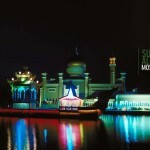 In the following photo gallery you can download some really awesome wallpapers of Putra Mosque which are designed recently. 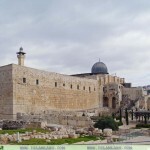 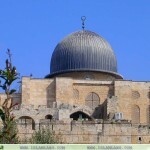 Al Aqsa Mosque or Masjid Al Aqsa is the third holliest site in Islam. 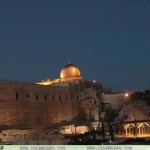 It is located in old city of Jerusalem. 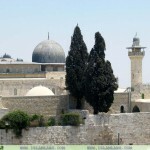 This silver doomed mosque along with Dome of the Rock also referred to as Al-Haram Ash Sharif. 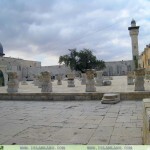 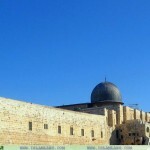 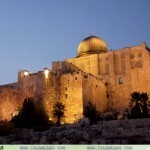 Al Aqsa mosque has capacity of over 5000 people and it has four large minarets along with amazing golden doom. 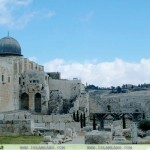 Here are some expertly designed wallpaper of Masjid Al Aqsa which you can download free here. 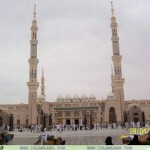 Al-Masjid Al-Nabawi (Arabic word which means “Mosque of Prophet”) is second most sacred place for Muslims after Kaaba Sharif. 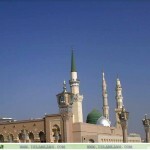 It is situated in Madina and one of the largest mosques in the world. 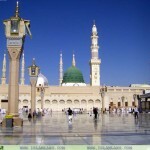 It was established in 622 by Holy Prophet PBUH. 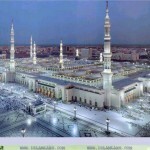 We have designed some latest hd wallpapers of Masjid Nabavi (also known as Prophet’s Mosque). 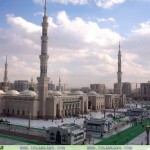 Check out these amazing pictures of Masjid Nabawi and download them free. 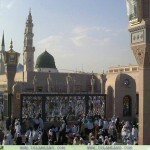 Keep remember us in your prayers and we appreciate your feedback.